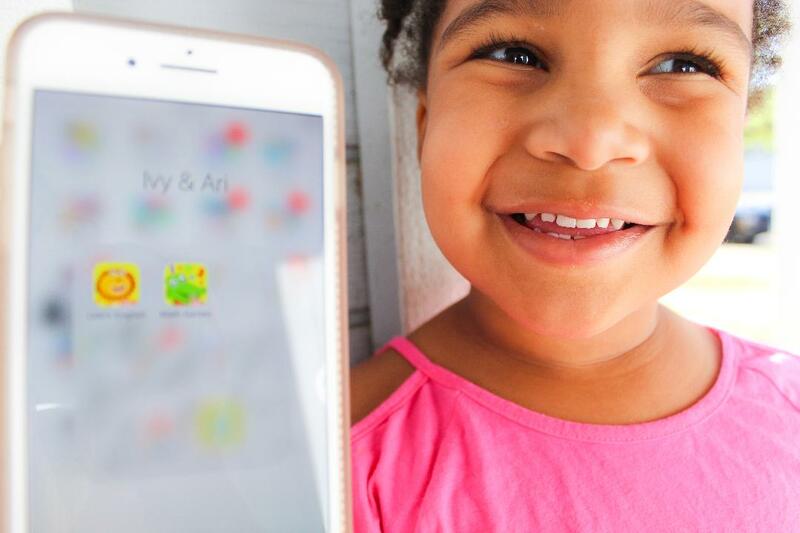 Ivy learns with Kidlo Apps. Screen time and toddlers. What do you think when you hear those two words? I know, I know, it's a sensitive topic for parents. Some parents totally support it, other parents totally don't. But whatever kind of parent you are I think we can all agree that screen time is okay if you're learning right? 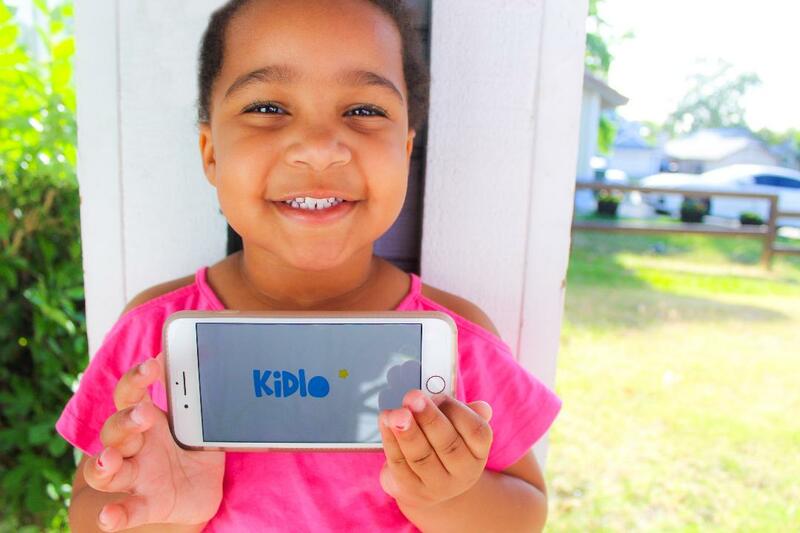 Well, meet Kidlo Apps. 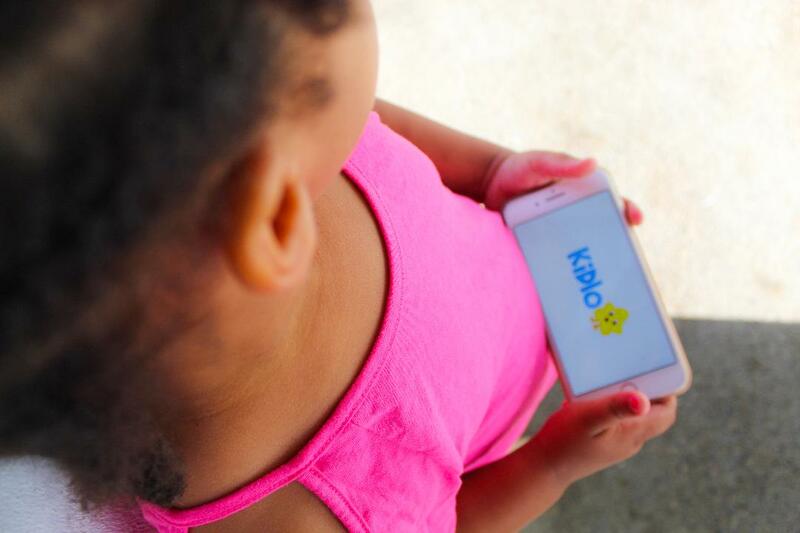 Kidlo Apps is an educational award-winning app(s) created for little ones 3-5 years old. 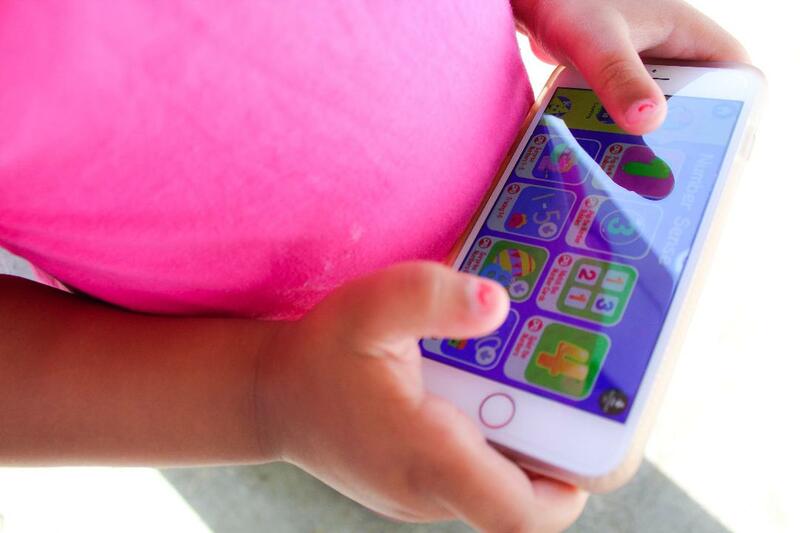 With the Kidlo Apps, your little's are learning through the game. 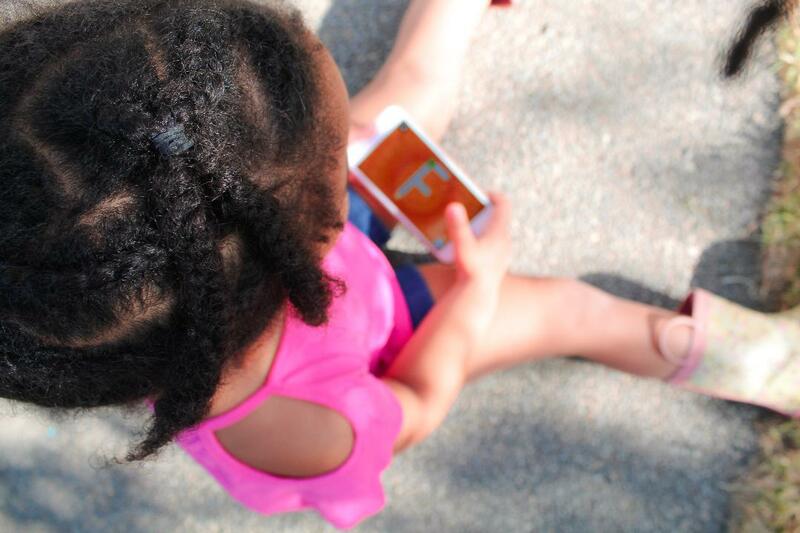 This is amazing because little ones love being on our cell phones now they can do it while learning. They have two apps one for math and one for English. With many songs and activities to choose from Kidlo English is the first step towards reading for many. The Kidlo English app has a complete phonics section geared towards reading. With different reading songs and activities. Unlike the other learning apps on the market, Kidlo English App has over 400 + interactive learning songs and nursery rhymes that's crazy good right? 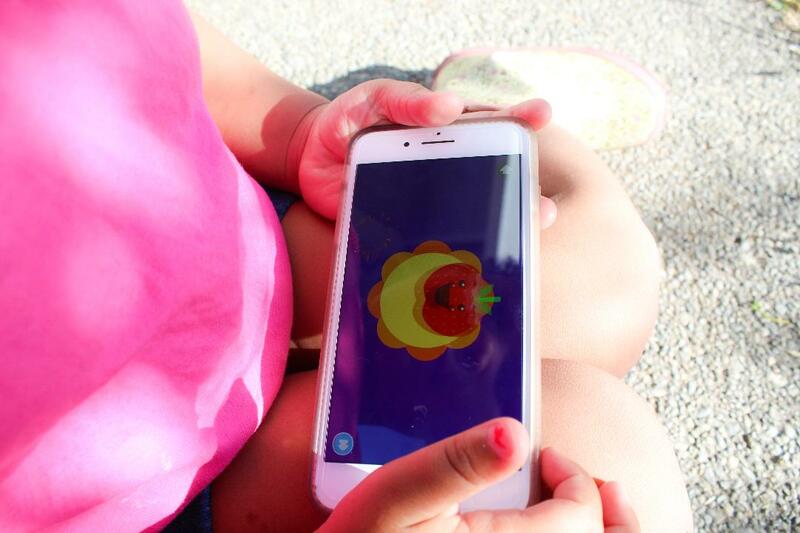 By simply tapping the screen thousands of neat little things come alive right in front of your little one's eyes. Not only that but the Kidlo Math app also has more than 300 + activities for your little's to learn math too! They will be introduced to things such as number comprehensions, problem-solving skills, and so much more to develop their little imaginations. Cant forget about awesome toddler activities too! So many games like Join the Dots or puzzles just to name a few. 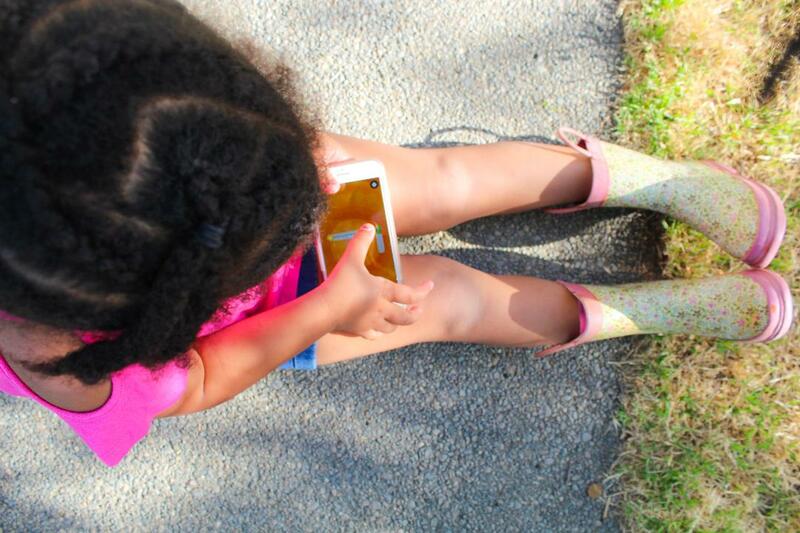 With the Kidlo Apps, there is something for every little one. From vehicles, stores, colors, and food games you name it they got it. Introducing Ivy to Kidlo Apps wasn't easy I'll admit. Ivy loves another app. This particular app I won't name but let's just say it has nothing to do with learning and everything to do with kids doing toy reviews or weird homemade videos of kids crying. Any-who weening Ivy off that app wasn't easy. But once I finally got her to give Kidlo Apps a try she liked it. She loved the little songs and tried to sing along. But I think her favorite part was tracing her letters. Aria actually liked that too. It’s giveaway time! 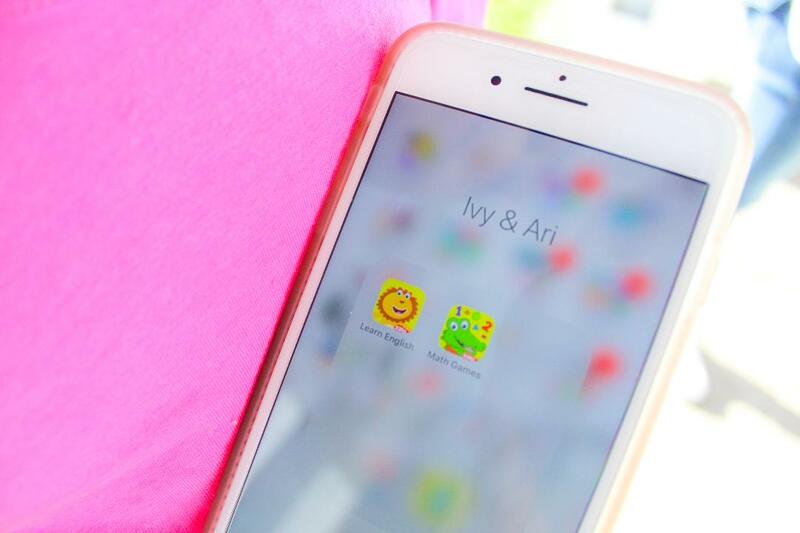 I’ve teamed up with @Kidloland to give three lucky winners a 1-month subscription to both Kidlo Apps English & Math game! 1. Follow @Kidloland & @missporsha on Instagram. 2. Tag 2 friends below (the more you tag the better chance to win). 3. Tell us why you should win these apps? & that's it! 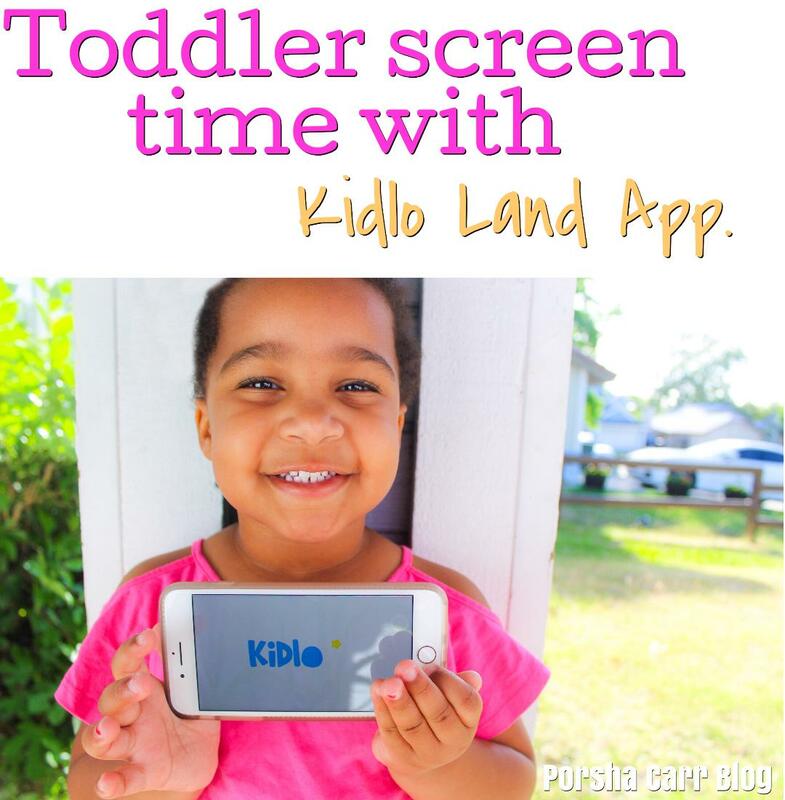 Thank you Kidlo Apps for our 1-year subscription! My son is only a year old and he is obsessed with our phones and the TV. I doubt we'll be able to limit his screen time too much as he gets older. But an educational app is something that we can definitely use. Thanks for the recommendation! Great recommendation girl I'm going to have to let lenny try this! 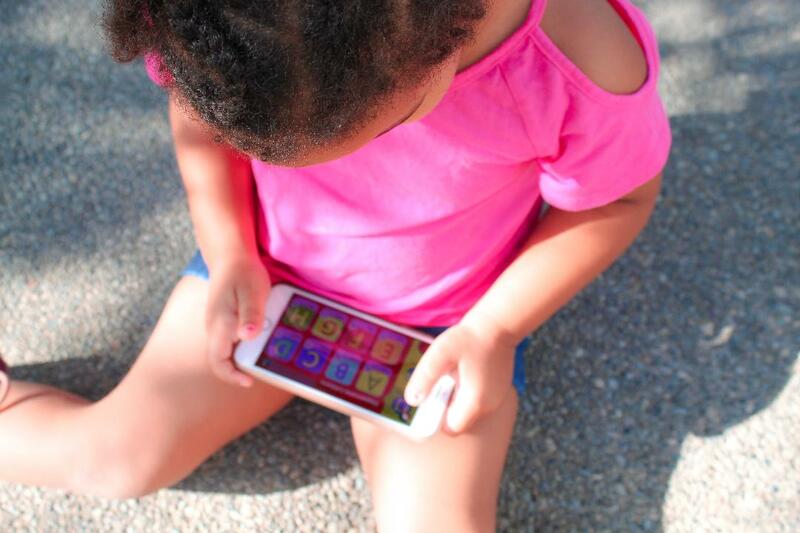 Screen time is good in moderation is my belief and I'd love Amaya to watch more of these educational games than other kids playing with toys on Youtube. Ooh fun! I’m looking for apps suitable for my 22 month old to keep him occupied on a plane journey later this month!